Planning your next holiday? Don’t forget your passport! 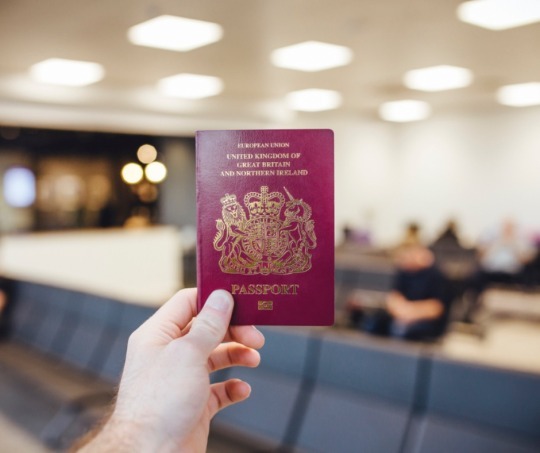 If you’re applying to renew or replace your passport, you will need to provide a special digital photograph that complies with UK Passport Service regulations, so that the images are suitable for the new biometric passports. All passports issued in the UK are now biometric and feature an electronic chip that holds the owner’s details and facial biometrics – such as the distance between their eyes, nose, mouth and ears. These are taken from a digital photograph that the passport owner must supply when they apply for their passport. Several of Mail Boxes Etc.’s London stores now provide digital photography that is suitable for the new biometrically enabled passports. Fast and convenient, this walk-in service is great value at under £10 including VAT for four images that are produced while you wait. This service is also very convenient for travel visas. Many countries require that UK citizens apply for a visa before they can visit – the application must include a digital image taken within six months of the date of travel, and there are specific requirements as to dimension and resolution. MBE’s digital photography service can provide images to the exact requirements of any visa application – all the applicant has to do is state their destination and the machine will do the rest. Digital images are also ideal for work permits, bus passes, rail cards, driving licences and student cards. Biometric digital passport photographs are available from MBE Tooting, Paddington, Crawford Street, Notting Hill, Chiswick, Kensington High Street and Bromley branches. Click here for address details and opening hours.